No matter the make or model…Velasquez Complete Auto Care has professionally trained technicians to revive your vehicle today! 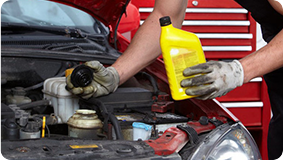 Velasquez Complete Auto Care is your trusted source for complete car care services. Get FREE estimates on our services. 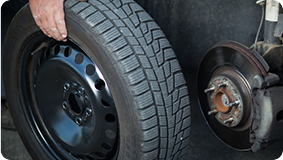 We can even work on fleet vehicles! 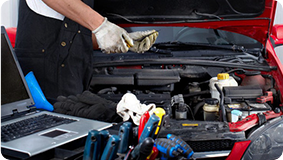 You’ll receive a 90-day labor warranty when our ASE certified and ASA certified mechanics work on your vehicle. Contact our main location now!